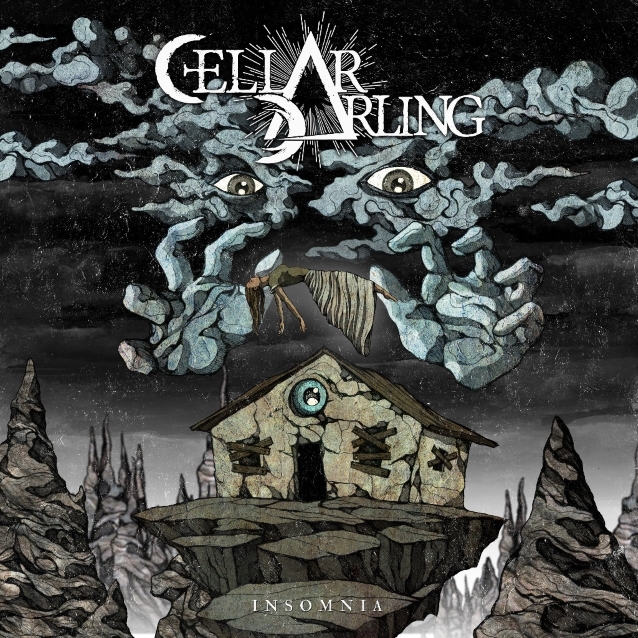 According to their label, the Swiss trio Cellar Darling take a turn towards heavy progressive rock with the release of "Insomnia," the first single from their upcoming second album, which is due to be released next year on Nuclear Blast Records. The track takes the listener on a dark and sinister trip, illustrated beautifully by a mesmerising animated video. Watch the video below made by the talented Costin Chioreanu. Each part of this epic song blends the band's heaviest side together with hurdy-gurdy, flute, grand piano and a hammond organ, culminating in a grand finale. Grab the first chance to see the songs performed live on the March/April 2019 European tour, with more dates being confirmed as we speak. Great eye candy art there from Costin Chioreanu on the video. An AMAZING song, and the video is also WONDERFUL! Pretty bland and boring. I am sorry to say, Anna and her endeavors after Eluveitie are really not my thing at all, it seems. I dig it. Curious about this album now.